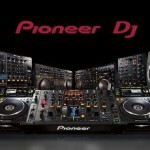 We just supplied brand new DJ equipment at Freehand Hotel. 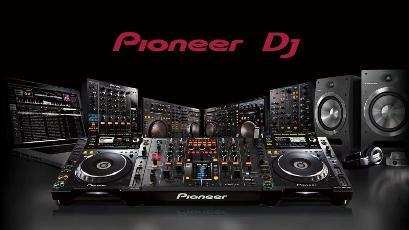 Industry standard set made by Pioneer and Technics can accommodate any DJ rider. Additionally, we provided high quality microphone wireless system by Shure. 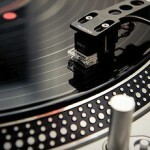 What interesting, Technics stop making SL-1200 turntables in 2010, but still, many DJs ask for them. Let us know if you are looking for new Technisc units.